I remember back in the mid 80s, working at our college radio station, and having a cassette arrive in the mail from a new band. (Yes, I said cassette. I'm that old). I had never heard of these guys, but the project was produced by Billy Smiley (of Whiteheart), so I figured it probably had some redeeming qualities. It was the first release from an Australian import called Newsboys. And if you know anything about Christian music, you know what happened from there. Over the years, I became quite a big Newsboys fan. Especially the 90s version which for our family became the “classic” Newsboys lineup. 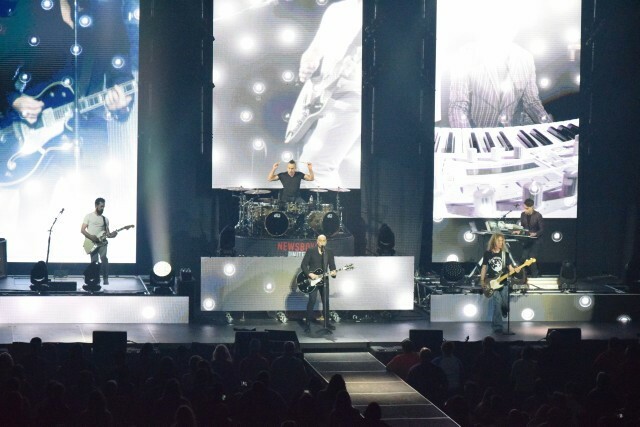 Peter Furler, Phil Joel, Duncan Phillips, Jody Davis and Jeff Frankenstein. What a group! 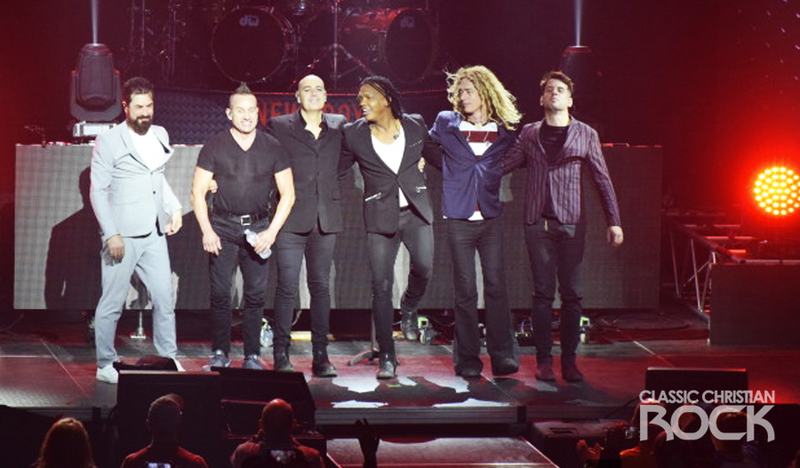 Over the years I've seen Newsboys in concert more than any other single band. 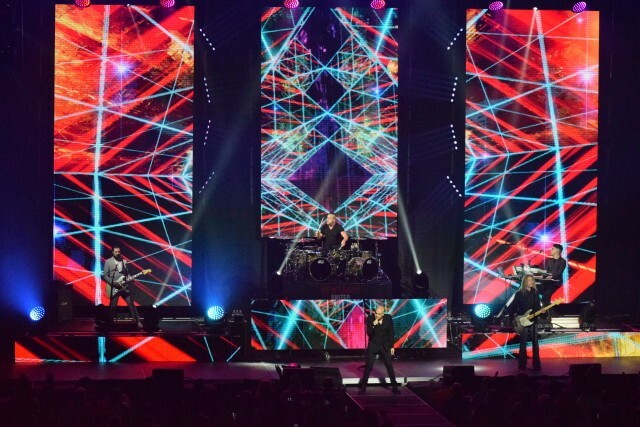 5 times with that lineup, and 4 times since Furler and Joel left, and Michael Tait (formerly of DC Talk) took over lead vocals. 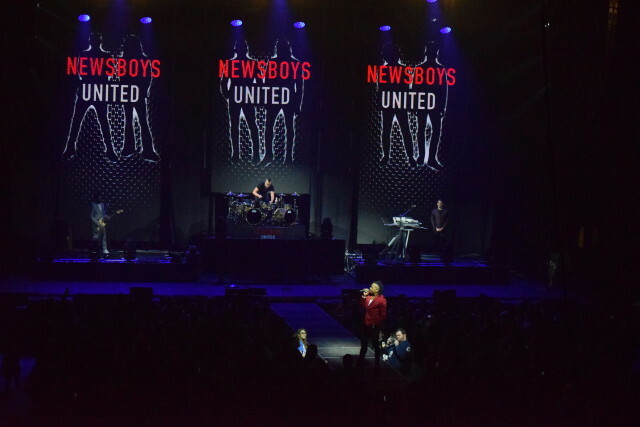 I like the “new” Newsboys. Really. I love Michael Tait. But for me, that “classic” lineup was always the best. 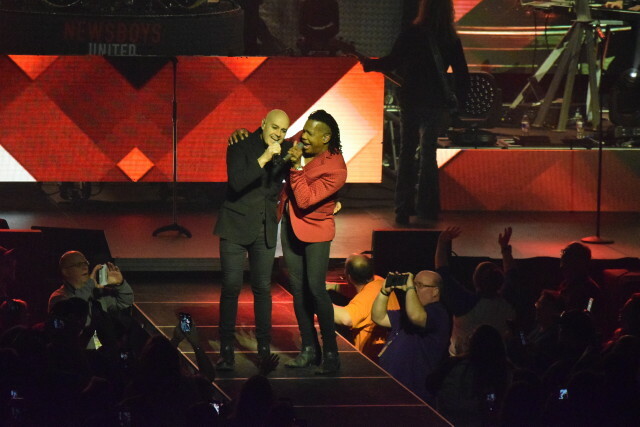 So imagine how excited I was to hear the announcement that Furler and Joel were rejoining the 'boys for a special tour called Newsboys United. The old and new together. Sadly, the closest they were coming to us was, of all place, Poplar Bluff, Missouri; nearly 200 miles away. But that wasn't going to stop me. We bought our tickets, waited patiently, and last Sunday night hopped in the car, drove the 3 hours or so...and it was worth every minute. Adam Agee (Stellar Kart, Audio Adrenaline) came out and did a two song warm up; then played host for the rest of the evening. Phil Joel's current band, the worship band called Zealand, came out and played a handful of songs. And then...out came the Newsboys. 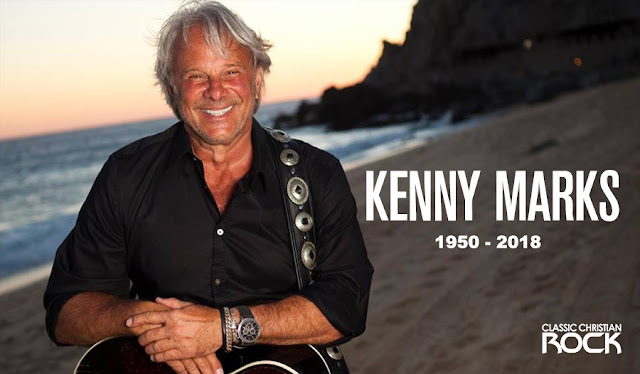 They started with the current lineup, with Tait belting out hits like “Born Again,” “Live With Abandon,” “And Love Riot.” All great songs. All played beautifully. 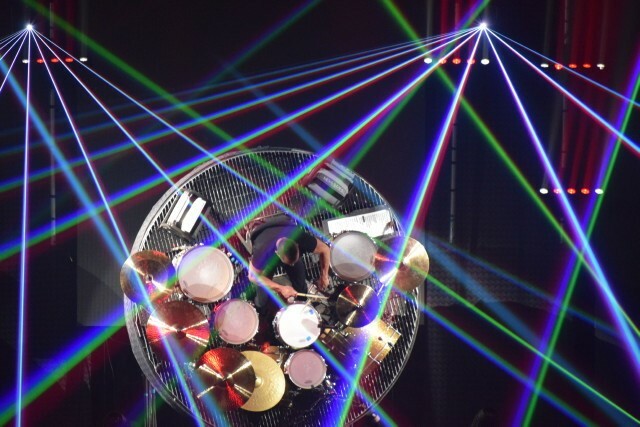 All accompanied by a top of the line light/video show. 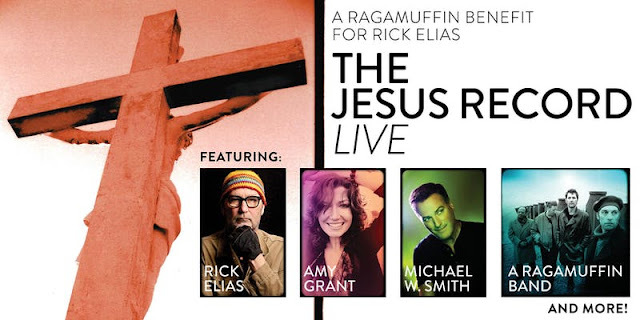 Then after half a dozen songs, they launched into He Reigns, originally recorded by the “classic” lineup. So you knew what was coming. And it did. After the first first and chorus, Peter Furler joins the band singing the second verse, and Phil Joel comes out with his bass as well. 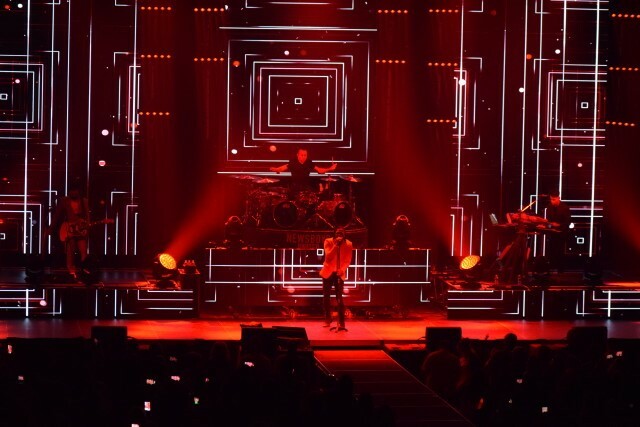 The crowd goes wild, and after the song, Tait quietly exists, and the familiar opening bars of one of the all time greatest Newsboys hits fills the arena. Now with that old familiar lineup on stage, “Shine” blasts us into the past, followed by an amazing mix of songs like “Wherever We Go,” “Take Me To Your Leader,” “Entertaining Angels,” all backed up with vintage music video footage. They even played the somewhat lesser know “Lost the Plot” which was backed up by a moving video of the corruption in this world. A couple more tunes led to the inevitable, wildly anticipated “Breakfast,” and the band left the stage. Sadly. Sadly for me, anyway. This part of the show brought back all kinds of amazing memories, past concerts, etc. 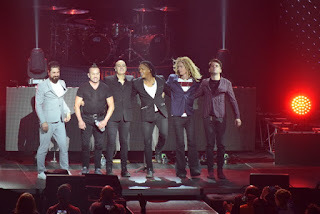 Our youngest son, who came along too late for that older lineup, was ecstatic that he “finally got to see Newsboys with Peter Furler.” It was an amazing show. But the night wasn't completely over. Agee came back out, shared about the ministry Child Fund, and intermission was held while folks took time to sign up to help that ministry. And after a break, the lights went back out, and it was on again. You know an encore is coming. And it does. But not after a short clip from Billy Graham preaching on the centrality of the Cross. 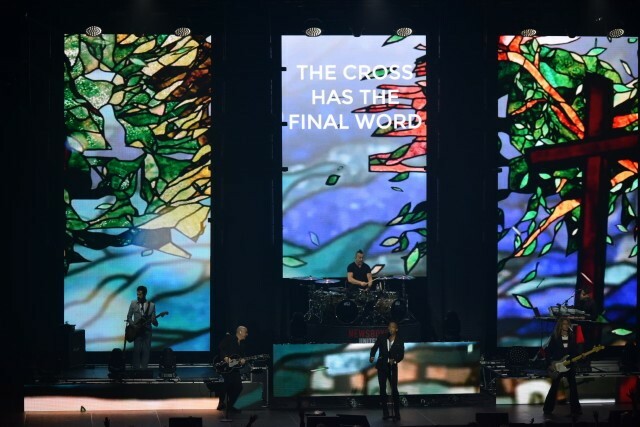 And the 'boys come out and sing, appropriately “The Cross Has the Final Word.” And as you know, that recording features Peter Furler on vocals along with Michael Tait, so the whole group ends on stage together. An amazing evening. 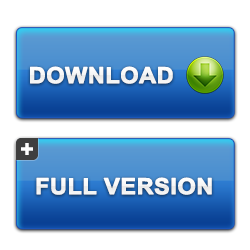 Two quick takeaways (I know, it's already too long for “real quick”). One, it was amazing to see that old lineup back on stage together, playing as if they had never stopped touring together. The chemistry was still the same. The electricity was so obvious. I may or may not have been crying at one point. It was one of the best shows I've seen. 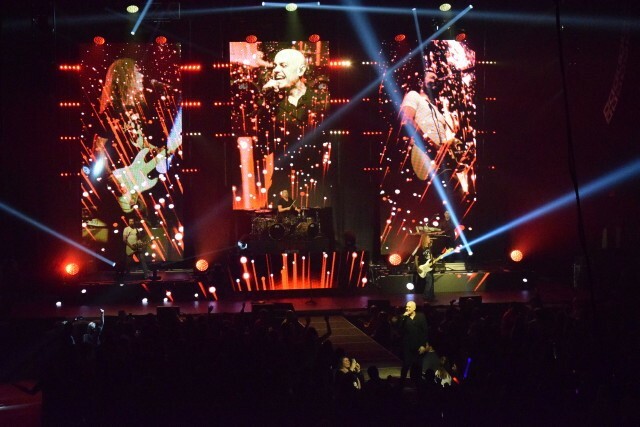 And two, Tait showed that the new version of the band can hold its own in both performance and “hit” power. My respect level shot way up for Mr. Tait as he had the maturity and confidence to walk off the stage from HIS band, and let the “old” guys come out and entertain other old guys like me. I think that takes a lot of confidence in who you are, and where you stand. Maybe being a part of another super group like DC Talk, and hearing fans clamor for “reunion” tours, helps him understand. Whatever it is, I applaud him. 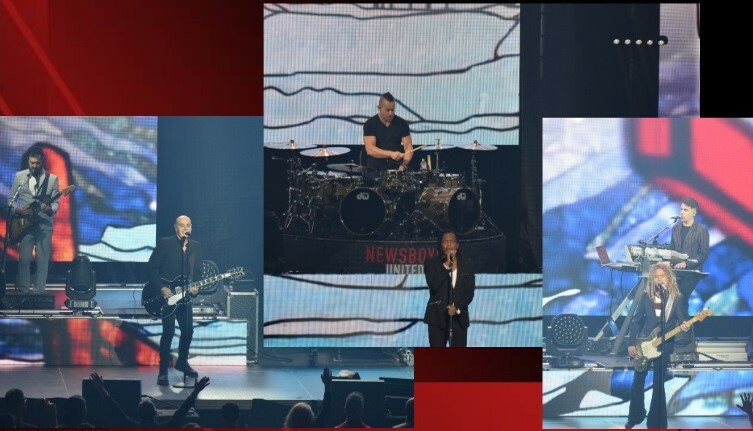 In the end, both “old” and “new” put on a show that reminds all of us why the Newsboys will go down as one of the greatest bands in Christian Music history. Scratch that. 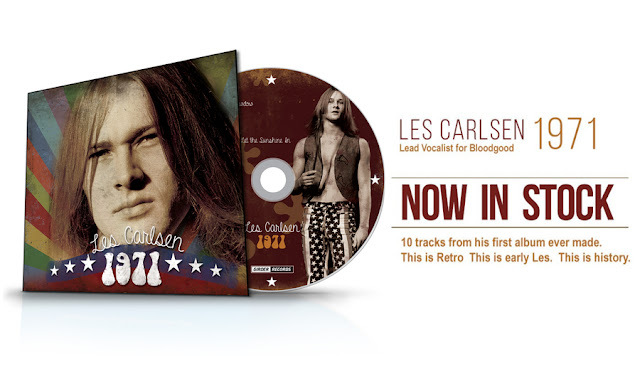 In Rock Music History, period. 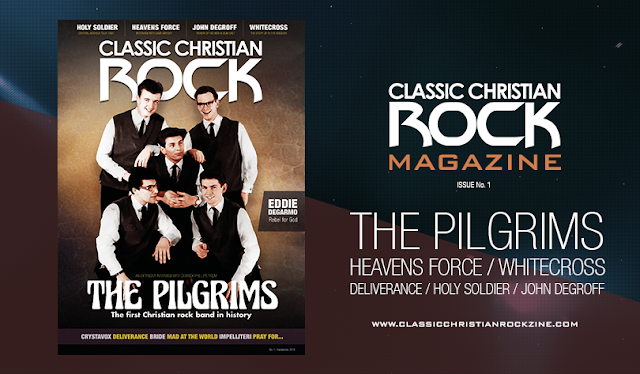 And in the process, they've ministered to millions with the good news of the Gospel as well. Not bad. Thanks, guys!